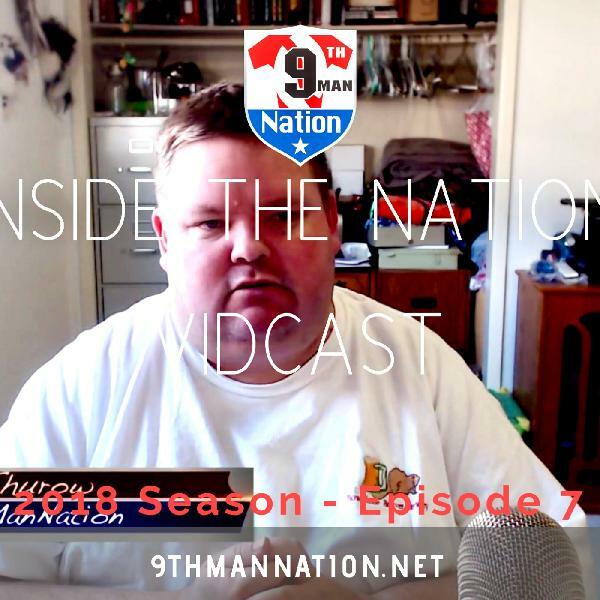 Inside the Nation | Listen Free on Castbox. 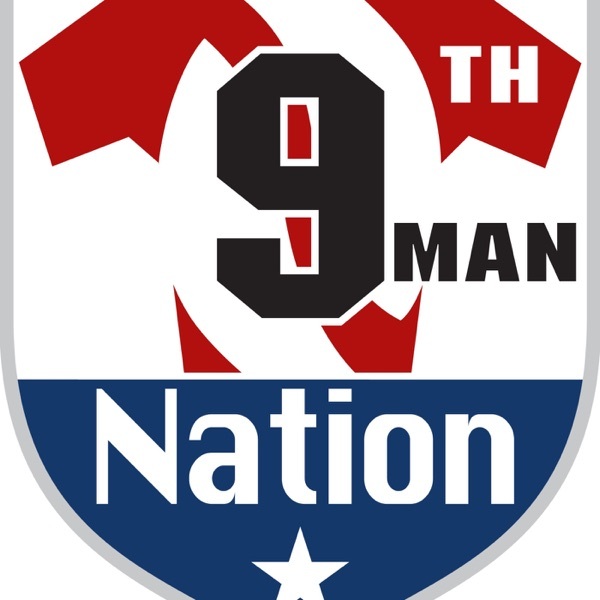 9th Man Nation is a media outlet which covers the Arena Football League (AFL). 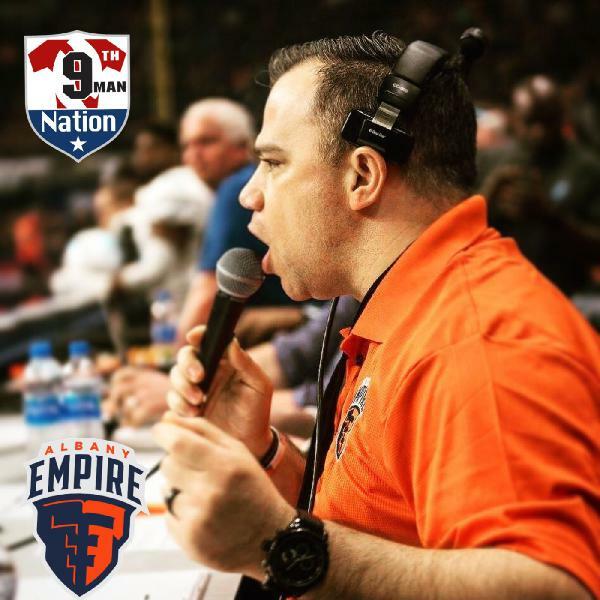 Eric Thurow, creator and Inside the Nation Show Host is bringing a personal touch to the Arena Football League fan experience, conversation, and news. He is here to have conversations regarding the AFL to help promote the game loved by millions, Arena Football. 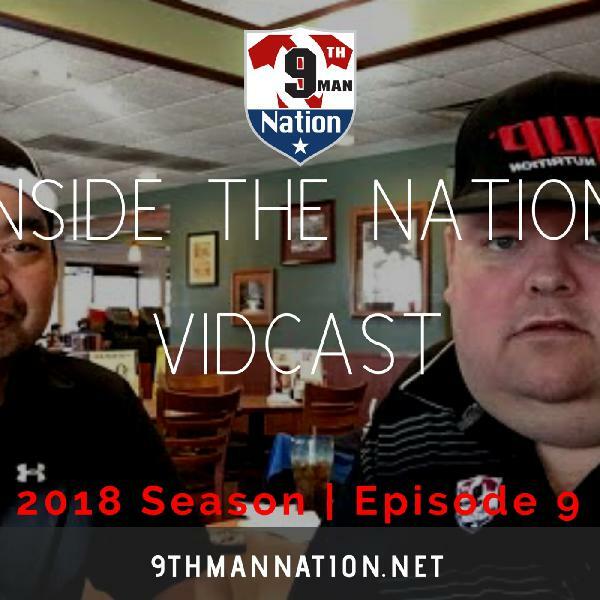 Topics of conversation will include fan experiences, AFL news, individual team news, and general conversations discussing the Arena Football League.